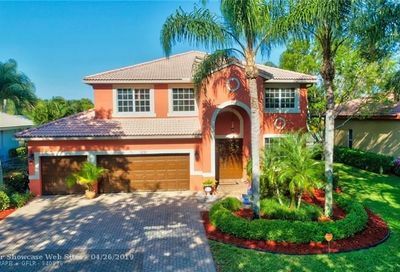 Waterside at Coral Creek is an established neighborhood located in northeast Coral Springs. The community consists of one and two story homes with 3-5 bedrooms surrounded by ponds and canals, many of the homes are waterfront. Waterside residents have easy access to major roads, highways, shopping, dining, and city and county parks. Thinking of selling your Waterside home?